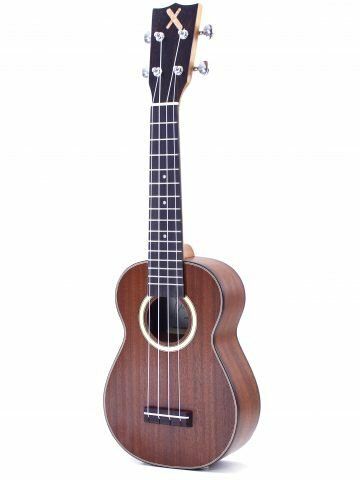 Beginning as a guitar player, in 2010 Francesco Albertazzi falls in love with the ukulele and begins an in-depth study of it with some of the most important musicians worldwide, approaching all different styles and genres from the 1920s to today. In 2012 he begins collaborating with the brand Risa, worldwide leader of solidbody ukuleles and collaborates with the Italian magazine Strumenti Musicali to promote the ukulele in Italy. Also in 2012 he makes his live debut at the international ukulele festivals held in Vicenza and Matera, as well as FIUL in France. In 2013, “Ukulele…The Real History” is born- a live, unique documentary about the history of the ukulele with international guests such as Paul Moore and Shelley Rickey. In 2014 he began collaboration with the Kanile’a brand to promote the ukulele and its history. Also in 2014 he begins a live solo project to present styles and techniques tied to the ukulele. An instrumental journey to learn about genres and styles from early Hawaiian music to the most recent, and expert musicians. 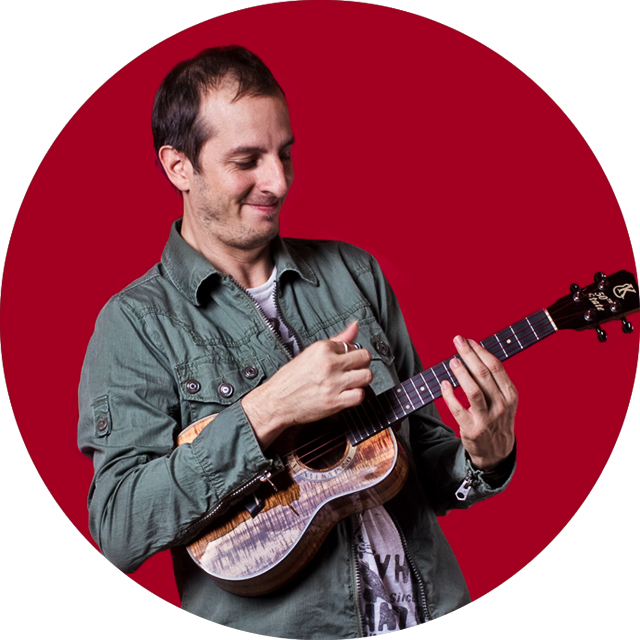 Presently he is an instructor of “UKULELE IN THE CLASSROOM”, a worldwide project of ukulele instruction, available for courses, clinics, and workshops in Italy and abroad. 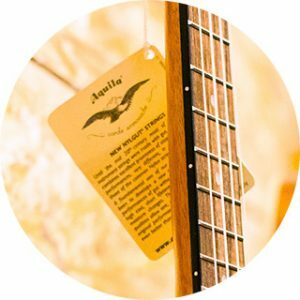 MAHILELE – uno strumento davvero interessante, economico ma valido. Lo trovo davvero adatto per chi vuole iniziare ma avere già uno strumento che suona. Trovo valide le meccaniche aiutano ad avere uno strumento intonato. Si suona bene e lo utilizzo spesso per i miei cori e allievi dai più piccoli ai più grandi. MAHIMAHI SERIE X – Ottimo strumento per livelli intermedi. Per chi vuole qualcosa in più. Una buona qualità del suono e dei materiali con ottime finiture. MAHIMAHI 77G – il mio preferito. Ottimi legni e finiture semplici ma accurate. Adoro il suo suono e la sua maneggevolezza. Non ha nulla da invidiare a strumenti di costo nettamente superiore.